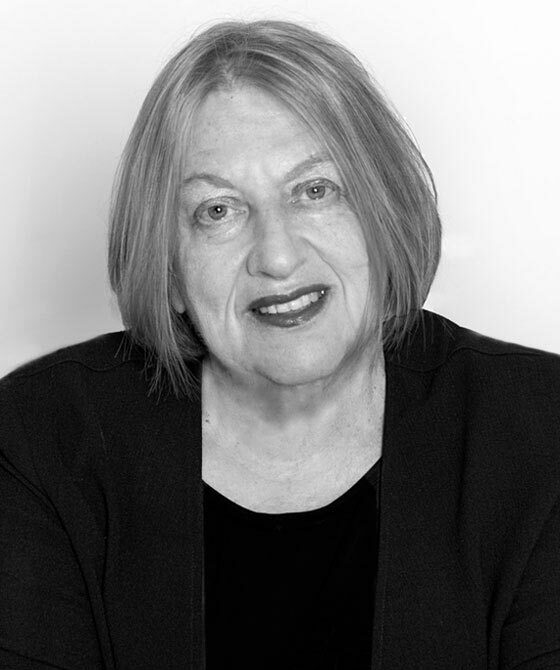 Susan Soloman’s principal areas of practice are professional negligence and family law. She acts on behalf of claimants and defendants in claims against solicitors and barristers (including wasted costs) arising out of family matters (financial, children and Inheritance Act claims), general common law and crime. She advises on all types of ancillary relief claims, including ‘big money’ cases; Inheritance Act claims; issues arising from compensation orders and the Proceeds of Crime Act and co-ownership claims. Harvey v Harvey  Pam 83. Professional negligence: acting on behalf of claimants and defendants in claims against solicitors and barristers (including wasted costs) arising out of family matters (financial, children and Inheritance Act claims), general common law and crime.